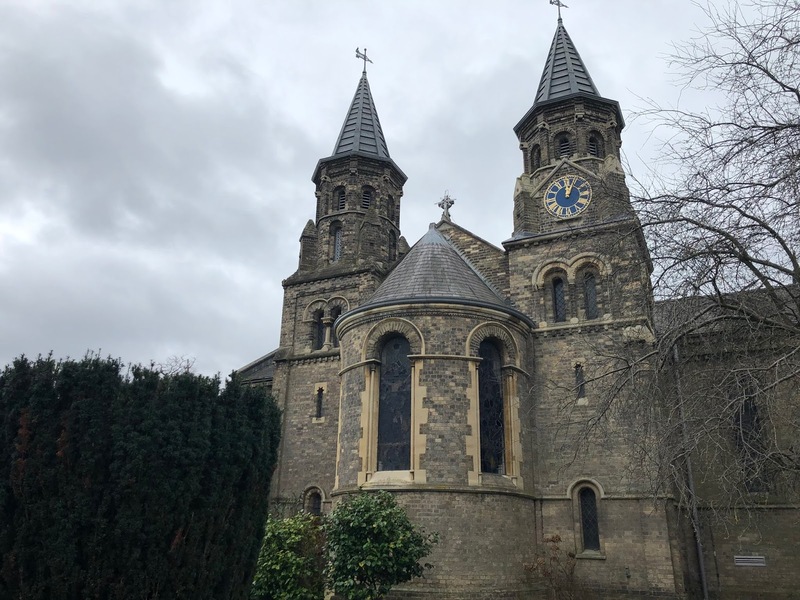 Spiritato’s Sound the Trumpet programme made an excellent impression with the audience at Holy Trinity Church in Claygate in Surrey on Saturday 12th January 2019. 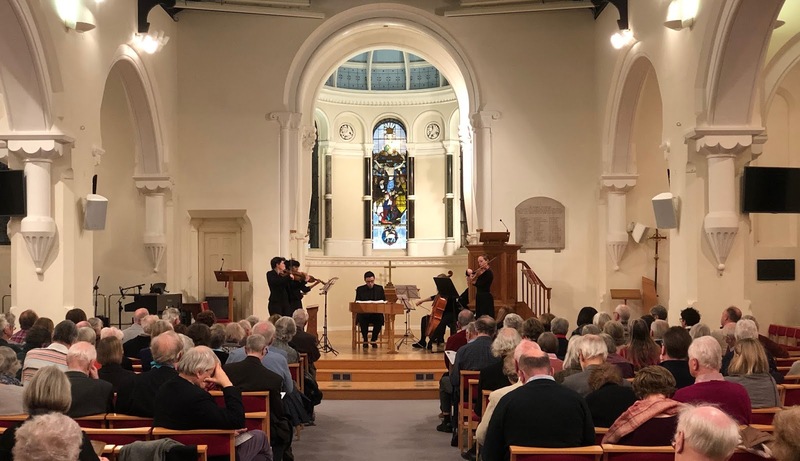 This early evening concert was promoted by the Oxshott & Cobham Music Society and included works by Purcell, Corbett, Rebel, Fantini, Legrenzi, Albrici, Matteis and Franceschini. Spiritato had performed the Matteis on BBC Radio 3’s ‘In Tune’ programme on the 8th January 2018 to promote the event. It was fantastic to return to this programme after almost two years since its last airing. We most recently played it in the Chichester Assembly Rooms in February 2017, with several performances before that (with some programme variations) in Camden, Stroud Green and Wiltshire. In the meantime Spiritato has been busy with its other programmes, including Guts and Glory and a string only programme which it has played in festivals in Oxford, Cambridge and York.